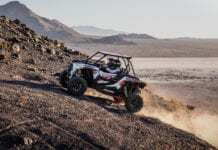 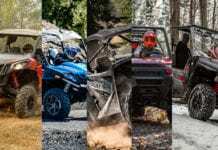 Minneapolis (March 1, 2018) – Polaris, the industry leader in off-road vehicles, introduced today the Polaris RANGER 150 EFI, a first-of-its-kind youth vehicle for riders 10 years and older that features rider-safety technology designed for parents’ peace of mind while letting youth riders experience the fun of driving their own vehicle. 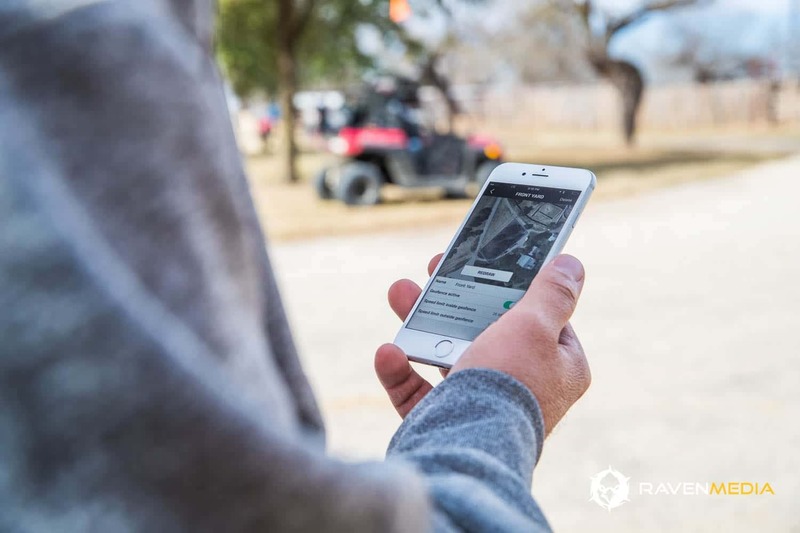 Driven by Polaris’ RIDE COMMAND™ technology, new safety features include geofencing, digital speed limiting, and passcode protected safe-start, which can be controlled from parents’ smartphones. 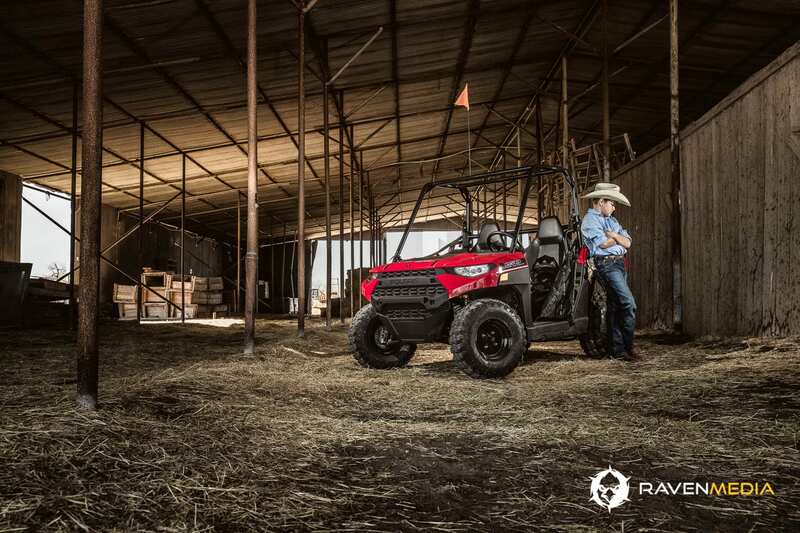 Available at dealerships starting mid-March, the RANGER 150 EFI has a starting price of $4,999 USD. 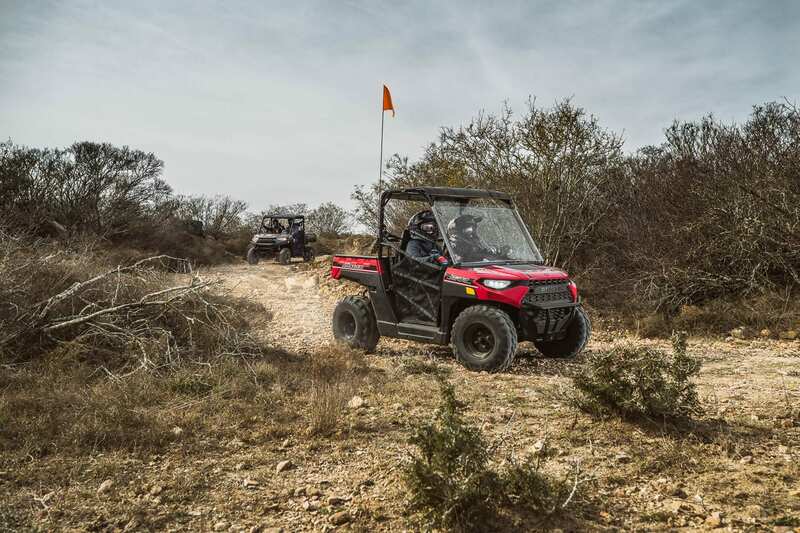 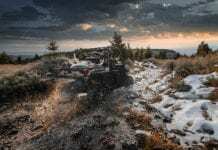 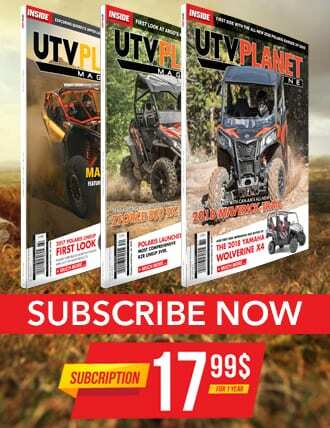 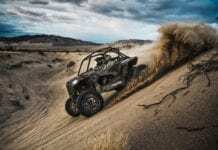 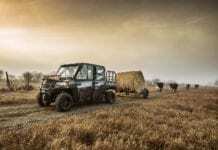 You can find more information about Polaris Off-Road Vehicles at www.polaris.com/ranger150.